Ms. Bender is primarily responsible for accounting and financial reporting related to investment funds managed by Stonehenge Capital, Bluehenge Capital Partners, and Stonehenge Growth Equity Partners. 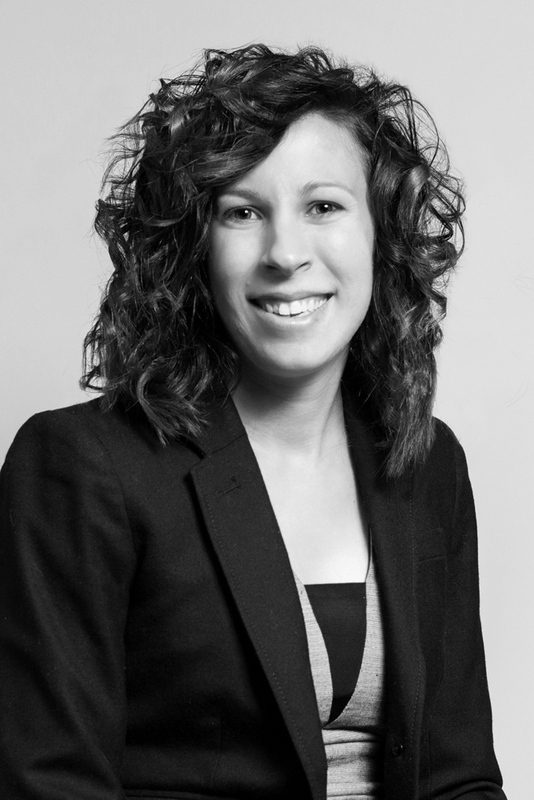 Ms. Bender is a 2011 graduate of The Ohio State University, with a Bachelor of Science in Accounting and Finance. In 2007, Ms. Bender also earned a Bachelor of Science in Sport Sciences and a minor in Business from Ohio University.